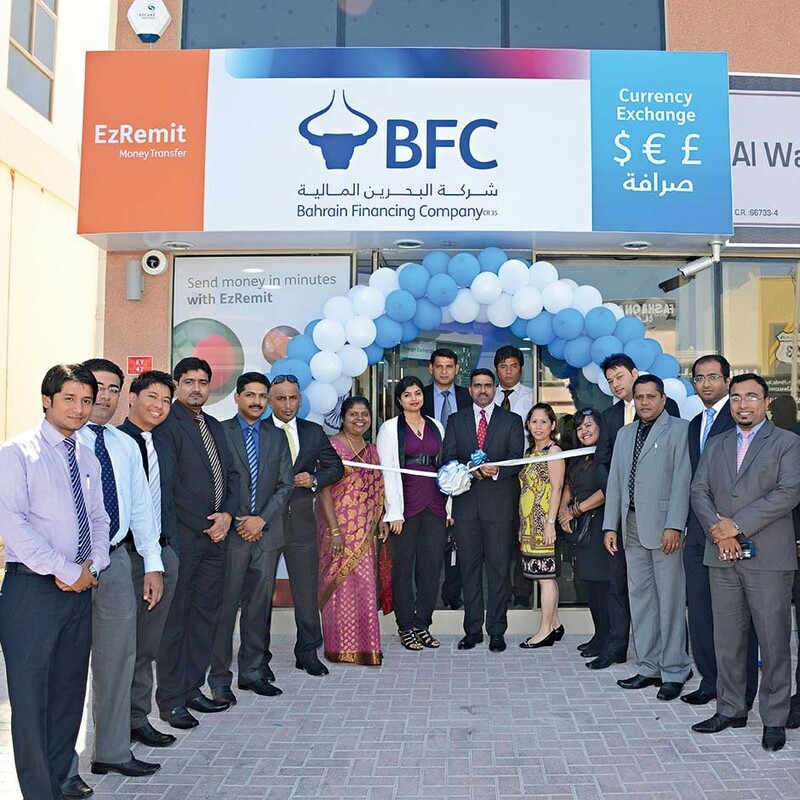 BFC Group Holdings was born from Bank Alkhair’s acquisition of Bahrain Financing Company, Bahrain Exchange Company and BFC Exchange Ltd, and specialises in remittance and forex products. The institution boasts a network of over 100 branches, spanning Bahrain, Kuwait, the UK and India, with a significant presence in over 30 countries and more than 44,000 agent locations through its money transfer service EzRemit, and a global reach in over 200 countries through the group’s partnership with money transfer company MoneyGram. Its expansion efforts were vast in 2013, having opened new branches in Malaysia, as well as increasing its presence in India and the Middle East.